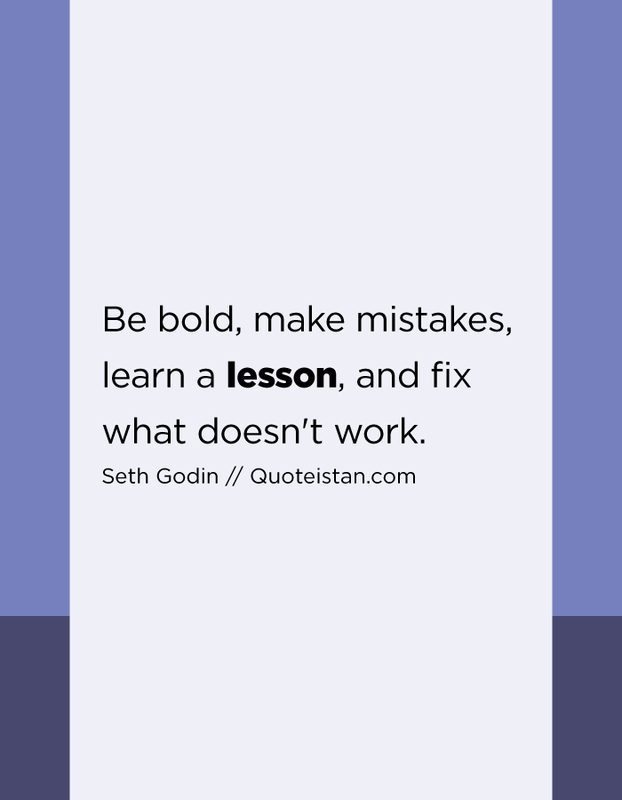 Be bold, make #mistakes, learn a #lesson, and fix what doesn't work. Umbrella can't stop the rain but can make us stand in rain. Confidence may not bring success but gives us power to face any challenge in life. Anonymous.